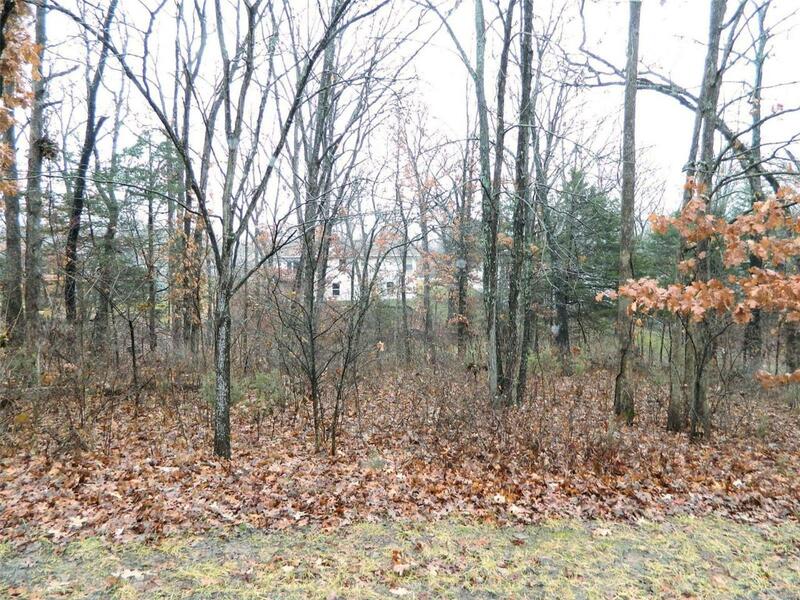 Beautiful Building Lot In Incline Village On Quiet Cul De Sac! Wooded sloping lot is perfect for a walkout basement! Enjoy all the amenities of Incline Village with boating, swimming, fishing, club house, pool, golf & tennis! Perfect Resort Atmosphere!